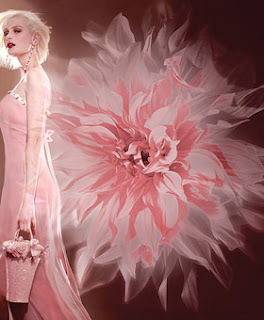 MagicDressUK is a dress online shop.Party dresses and Custom-made service are offered! Silk shantung V-neck dress with sash at waist. Offered in three different lengths. Chiffon strapless knee length dress with a sweetheart neckline. Criss-cross ruching shapes the bodice. Self lace up corset style back. 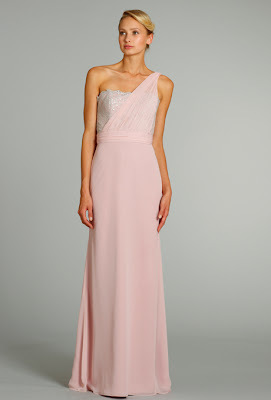 Raspberry chiffon A-line bridesmaid gown, cross-over draped neckline, natural waist, open back, front slit on skirt. 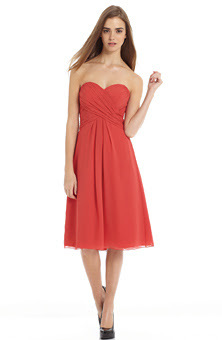 Chiffon modified a-line bridesmaid gown. Carolina chantilly lace strapless bodice with a sheer chiffon one shoulder overlay and ruched natural waist.